Sunday-Thursday: 8:00 am – 8:00 pm. Friday: 8:00 am – 2:00 pm. Saturday: 11:00 am – 2:00 pm. Any pet owner is familiar with the following scenario: your’ little friend’ is in need of medical attention, such as a vaccination or a check-up, spaying, neutering, or they just don’t feel well, and you want them to have the best treatment possible. If you are looking for a veterinary clinic in Tel Aviv, you’ve come to the right place – the SPCA Israel clinic. Here you will find a team of dedicated, qualified and experienced veterinarians; a staff of devoted people who act out of a love of animals; modern, up-to-date medical equipment; and all at affordable prices for the community at large. 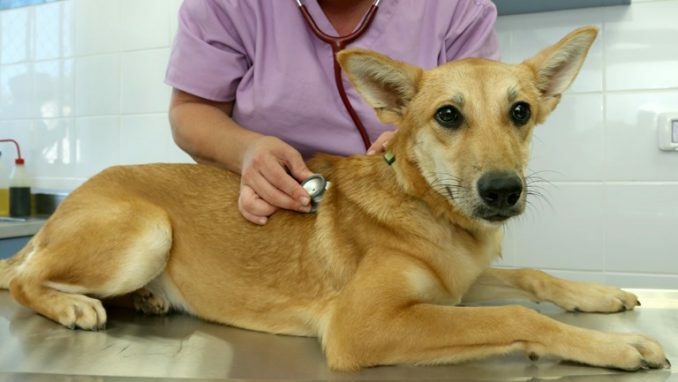 Anyone in need of a veterinary clinic in Tel Aviv will find that the SPCA clinic offers courteous service, loving care given by leading professionals and no less important – activism for animals. It is important to mention that all proceeds from the treatments go to the welfare of the animals at the shelter. The veterinary clinic of the Society, which is located at 159 Herzl Street in Tel Aviv, is open to the general public seven days a week, providing diverse veterinary services at affordable prices, offering: general examinations, all types of inoculations, laboratory tests, electronic chips, dental treatments, consultation and guidance about nutrition and behavior, rabies vaccinations (for Tel Aviv residents only) as well as neutering and spaying surgeries. There is always an on-call veterinarian when the clinic is closed. In case of a medical emergency only, call 054-7317329 (please leave a message if your call is not answered right away). You may come to the veterinary clinic during opening hours without booking an appointment. Surgeries must be arranged in advance at: *4553 or 03–5136500. A special discount is given for pets of senior citizens, for veterinary examinations only. Please note – stray dogs may be brought to the shelter up to 10:00 pm. Residents of the Sharon Plain area are invited to the SPCA veterinary clinic at Moshav Bnei Zion, which provides various veterinary services including spaying and neutering surgeries. For details call: *4553. 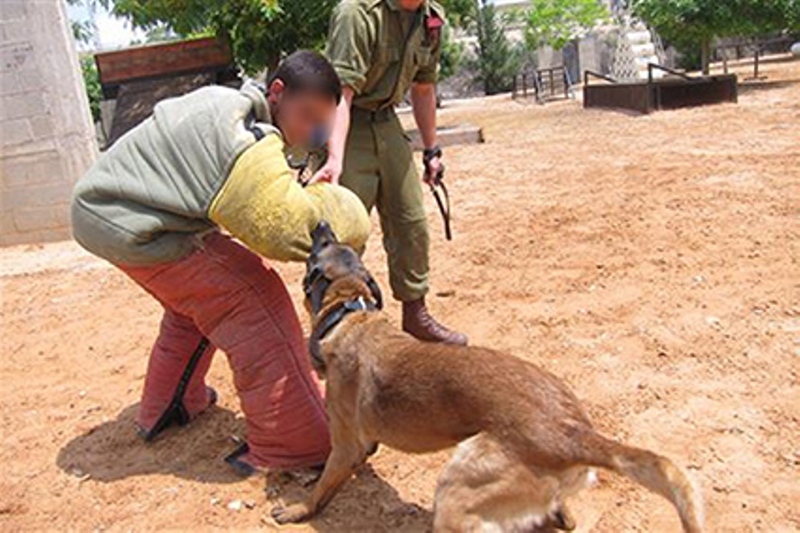 Do you wish to know more about the veterinary clinic at the Society for Prevention of Cruelty to Animals in Israel? Contact us and we will be happy to answer any question. for the contribution from all of us!